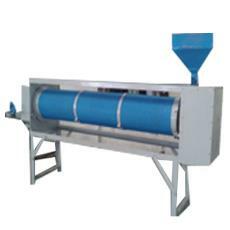 Industrial Grade Rice Mill Plant is durable that ensures long lasting life. The Plant is made using quality grade materials that ensure good quality. The Industrial Grade Rice Mill Plant can be availed in various specifications.